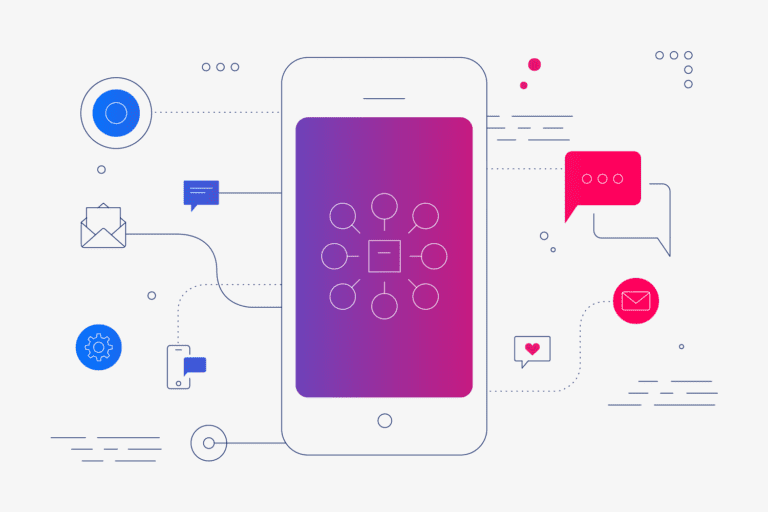 At Iterable, we’re all about cross-channel customer engagement, but there’s one non-digital channel that can also have a big impact (dare we say, the biggest impact) on building relationships with your customers—meeting them in person. Earlier this year we began building out our customer adoption programs and, as a part of that, launched Iterable User Groups. The goals of launching this program were to build long-lasting relationships with our customers, and to give them the opportunity to meet in person to expand their networks, share marketing best practices, and exchange Iterable tips and tricks. 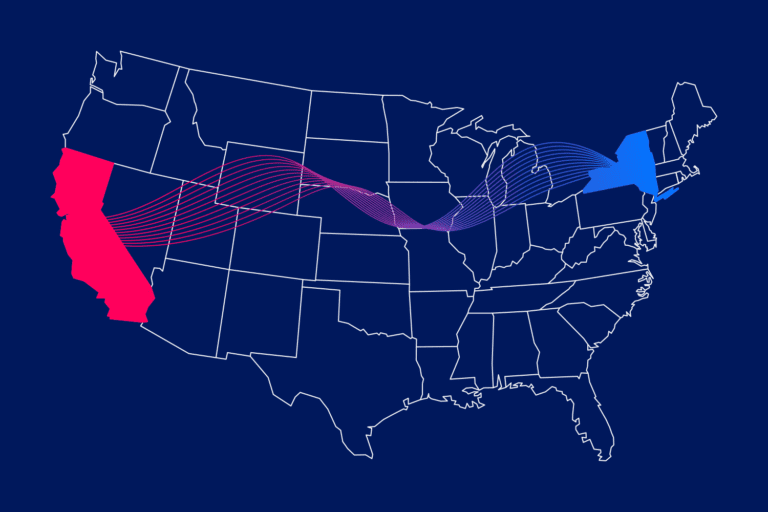 Since launching this program in May, we’ve been to three cities—Los Angeles, San Francisco, and New York—and we’ve learned a lot along the way. Here are 4 key takeaways you should know when launching a User Group program. As much as your fans may love hearing from you, they’re more interested in learning from one another. 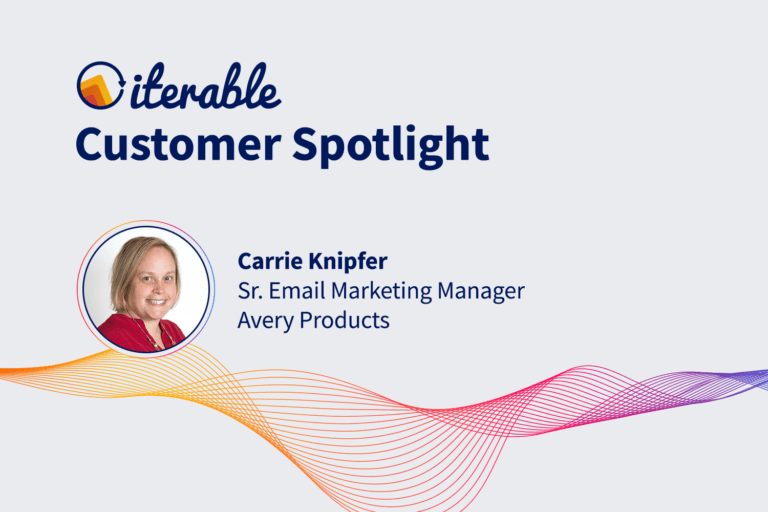 Our customers want to know how others are using Iterable and are always eager for campaign inspiration, workflow examples and new tips and tricks. We make sure that we have customers lined up to share their specific use cases to give attendees real-life examples of Iterable in action. Los Angeles: Anita Taylor, Sr. Product Marketing Manager at Stack Overflow, revealed how her team uses dynamic content to deliver personalized recommendations to millions of users. Then Judy Wang, Director of Marketing, Customer Engagement and Editorial at FabFitFun, presented her strategy to retain loyal customers. 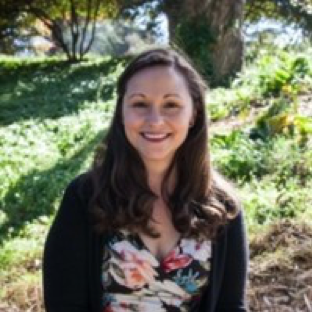 San Francisco: Lucy Chen, formerly Lifecycle Marketing Manager at Curology, discussed how the skincare brand utilizes multiple channels to increase retention and revenue. New York: Allie Donovan, Director of CRM & Retention at Boxed, also dived deep into her cross-channel marketing strategy, and Steve Mastracola, Director of CRM at SeatGeek, discussed how they create and maintain data feeds to pull in highly personalized content at send time without engineering support. Don’t forget to switch it up. Big cities often pull in more attendees, but make sure to host your meetups in different areas to maximize coverage. This gives customers that were too far away to attend last time a chance to join the next event. Help them help you. Ask your customers in the regions you want to hold a User Group if they’re willing to host you—chances are they’d be happy to help if they have the space. These opportunities are not only cost-effective for your business, they provide great brand exposure for theirs! Ensure the right vibe. The space where you have your event is very important for the flow of the discussion. Contrary to popular belief, conference rooms can be great “safe spaces” for your customers to relax due to the more intimate setting, versus hosting it in a larger open space. These tweaks allowed us to quickly line up speakers who were eager to share their use cases, and it gave our quieter and more introverted attendees a chance to participate, which sparked additional conversation. Your audience knows what they want better than you do, so offer them the opportunity to make the most of the meetup. Post-event surveys are crucial to making each event better. The way we format our User Groups has largely been driven by the feedback that we’ve received from our customers after each meeting. For instance, after the very first meetup, we received feedback that customers want to hear about Iterable’s product roadmap. Now we carve out time with one of our product experts to ensure that attendees receive a transparent look into what’s to come with our growth marketing platform. Feeling the User Group FOMO? Missed out on our User Groups and want to participate in our conversation? If you’re a customer, then join the Iterable Community to get the latest information about upcoming events and share best practices with your peers. If you would like a User Group hosted in your city, then let us know. We’d love to hear from you!